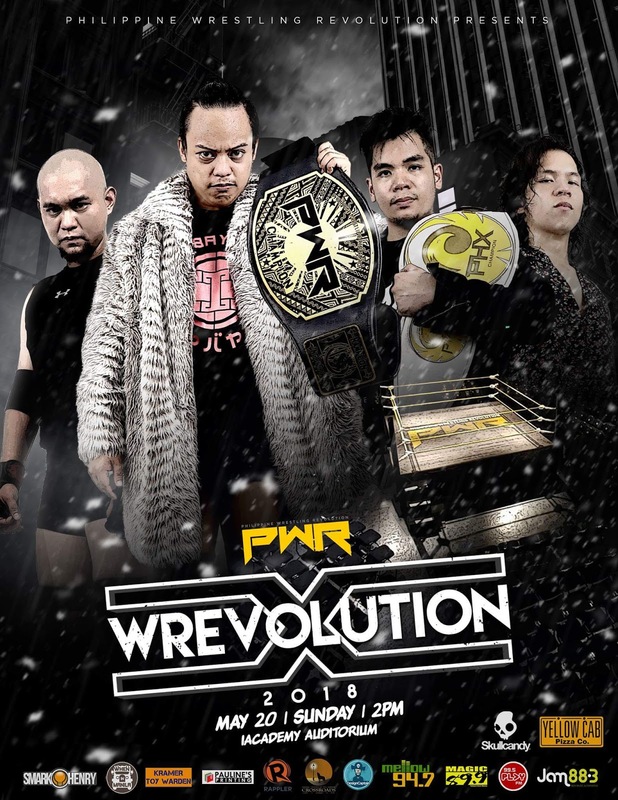 After months of epic build-up, break-ups, and beatdowns galore, the Philippine Wrestling Revolution's top stars are putting everything on the line for their grandest show of the year, Wrevolution X. 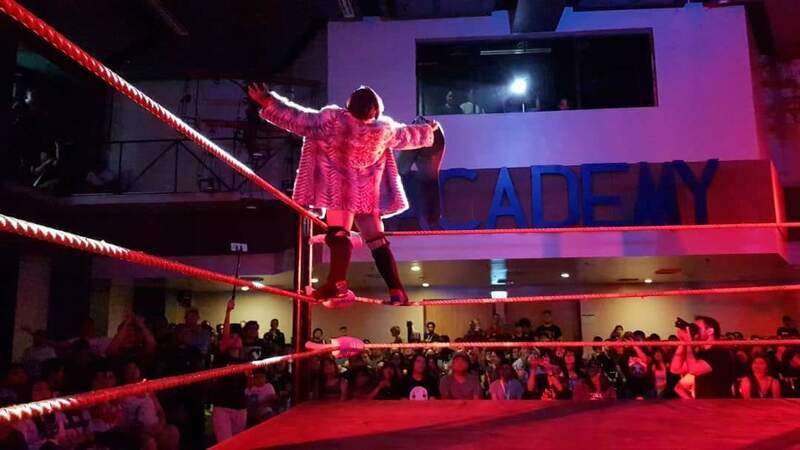 Live from the iAcademy Auditorium in Makati, it's a stacked 10-match card with every title on the line. Here's how the show played out. McKata picked up a rare victory against the masked mascot of PWR. QUATRO finally broke free once and all from the shadow of the Council of Trabajadores, sparking his way to his destiny with a flurry of enzuigiris and a soaring Destino to the mighty Supremo. After the match, Supremo admitted that perhaps the prophecy was true, giving his blessing to QUATRO to pursue the light. 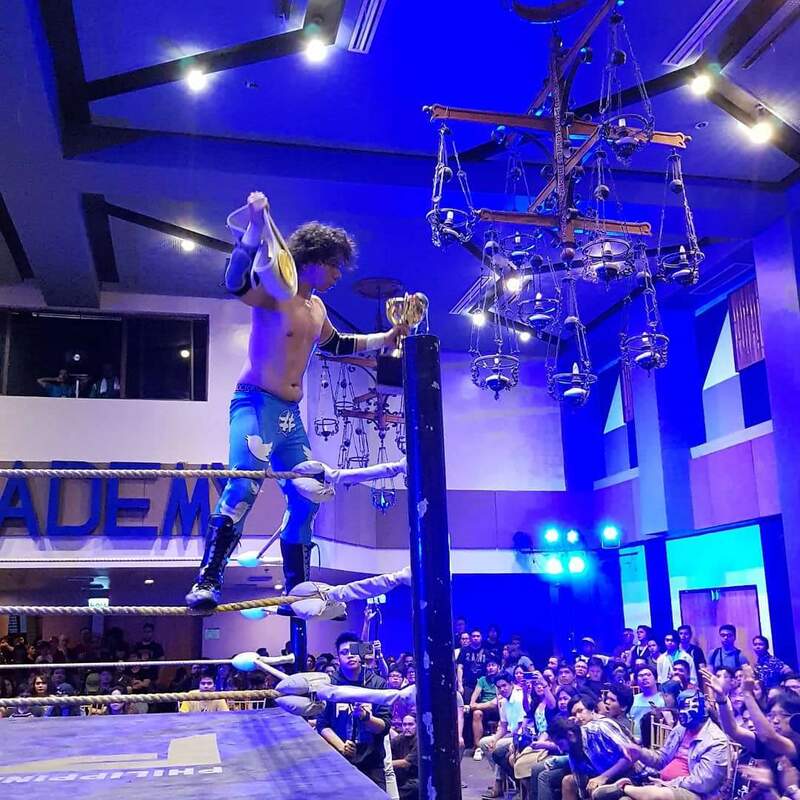 Both teams busted out their big moves in an effort to prove supremacy in the tag team division, including a Styles Clash-superkick combo by the champs, a top-rope Bahala Na Si Batman by Robynn to the outside, and a beautiful spin-out Stunner by Martivo. The champs retained with a Solemate-Killshot combo. Xaviera continued to pay tribute to the still-suspended Joey Bax with a trifecta of Slingblades early on, and a Balete Driver that gained a close two-count. The veteran SANDATA had too much. Three Kidlat knee kicks had the Pride of Lakampati reeling, and a Garrote submission was enough to make him pass out from the pain. 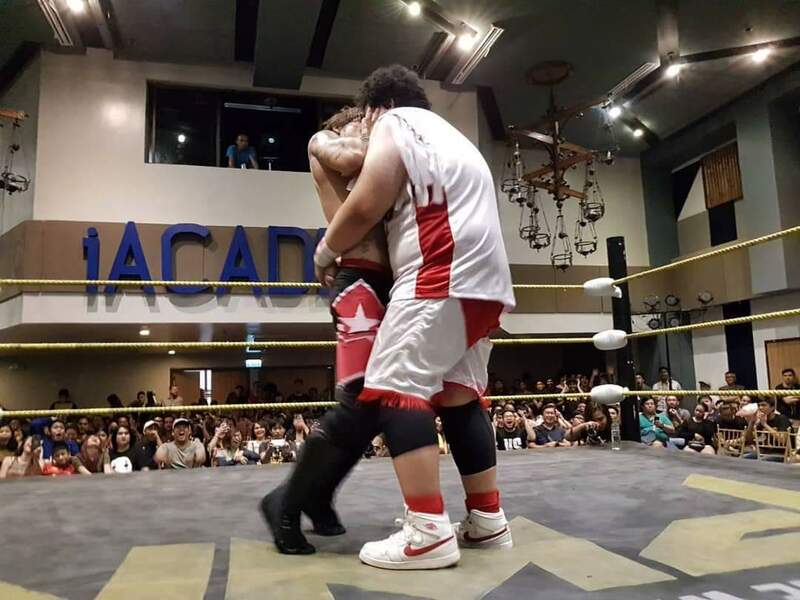 The KakaiBros were massive underdogs coming into this match against the gargantuan pairing of Maxx and Apocalypse, but finally broke through with their 1th win. A roll-up on a distracted Main Maxx after he accidentally sent his manager Mr. Sy spilling from ringside was enough to take the win. Violent match-up that saw everything from a table, a ladder, thumbtacks, and the Infinity Gauntlet (really) come into play. A fireman's carry Michinoku Driver by AB3 onto a pile of thumbtacks secured the pinfall over Peter Versoza. A backstage assault on Mark D. Manalo led to Tutan being forced into action as the Naughty Boys' third man. The cocky, self-entitled Ollores twins and their happy-go-lucky MWF import just couldn't get along, with the lack of chemistry leading to their eventual downfall. TDTxECX ended up cornering Logan for the fall with a double-team Stunner. After the match, Sane got his revenge on the YOLO Twins with a pair of Spider Drivers. 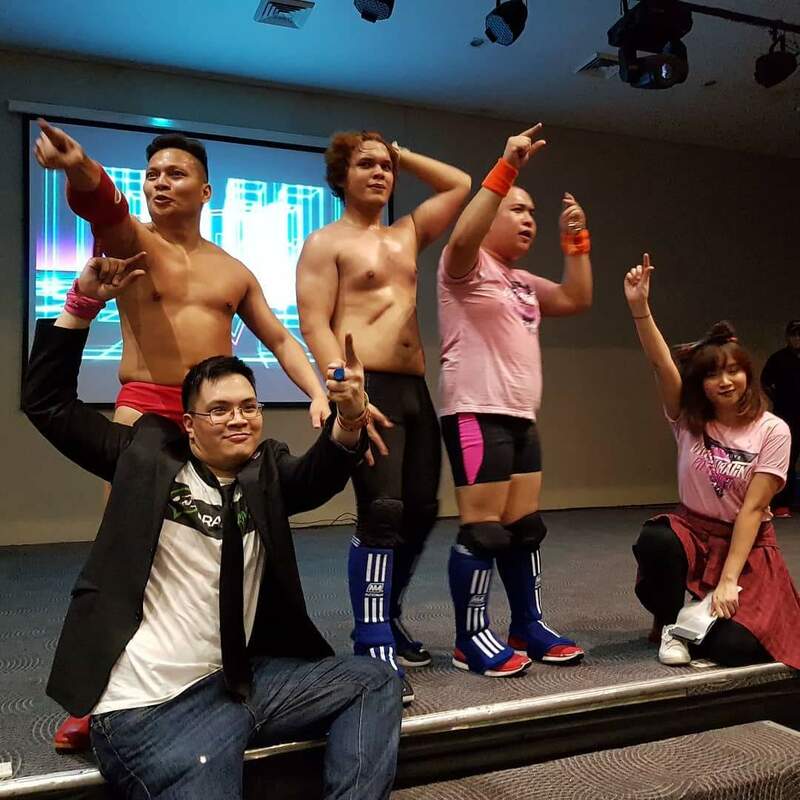 He then cut a promo inviting the Revo-Nation to the MWF show next Sunday, MWF 2: Maki-Wrestling, 'Wag Matakot. This was an epic David-vs-Goliath match that saw the 300-pound Mahaba pulverize Panzer with splashes, corner avalanches, and bearhugs, while Panzer fought back from the sky, unleashing top-rope forearms, suplexes, and dives. Panzer fought out of a bearhug to stagger Mahaba with a surprise Panzerschreck before gliding in with a sky-high Eagle Splash for the win. 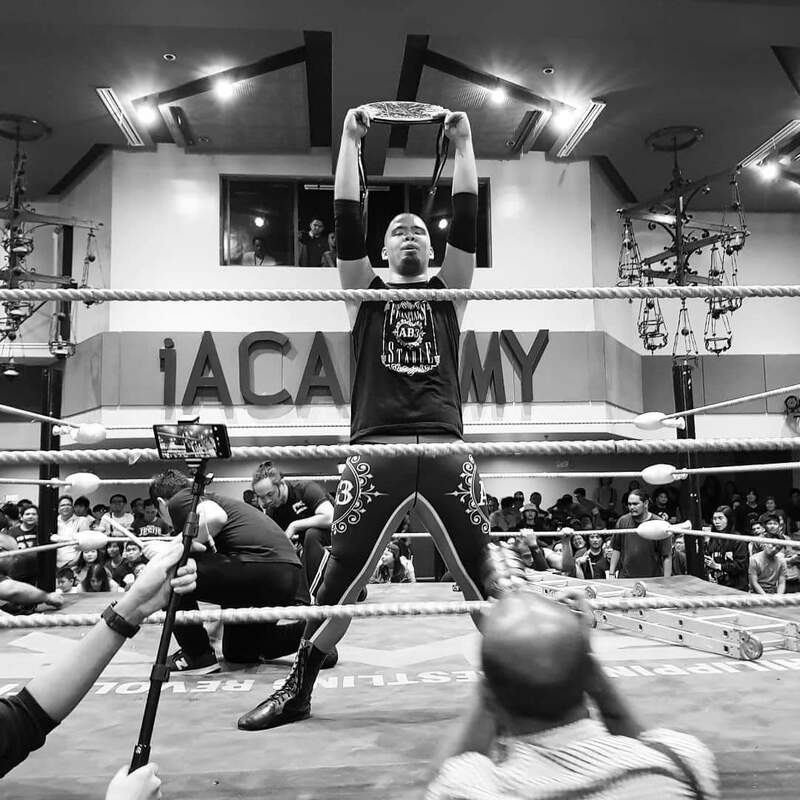 Both men laid it all out in the ring in a match that earned countless chants of "This is awesome" and "Fight forever" from the appreciative crowd. JDL managed to land multiple Senyorito Kicks and a pair of Alipin Drops that nearly got him the win, only for the young Fil-Canadian to keep kicking out time and again. Trudeau used a springboard seated senton to the outside to set JDL up for the kill, and finished him off with a high-velocity top-rope 450. Move over, King Kups—there's a new champion in town. Madrigal put forward his finest effort as PHX Champion, bombarding Warren with such moves as a top-rope powerbomb, a package piledriver, a low blow, and a GTS that knocked him for a loop. But Warren fought back, overcoming KakaiBro interference to give Madrigal a taste of his own medicine and winning the strap an unprecedented second time with a beltshot, a low blow of his own, and a pair of Wi-Fis in the corner. The Ruthless One came to the ring with his career on the line, and despite his courage and resilience, couldn't get the job done against the supremely confident Ralph Imabayashi. A spinning Senketsu brought an end to Rosales' career, and extended Imabayashi's dominant reign at least for one more show.